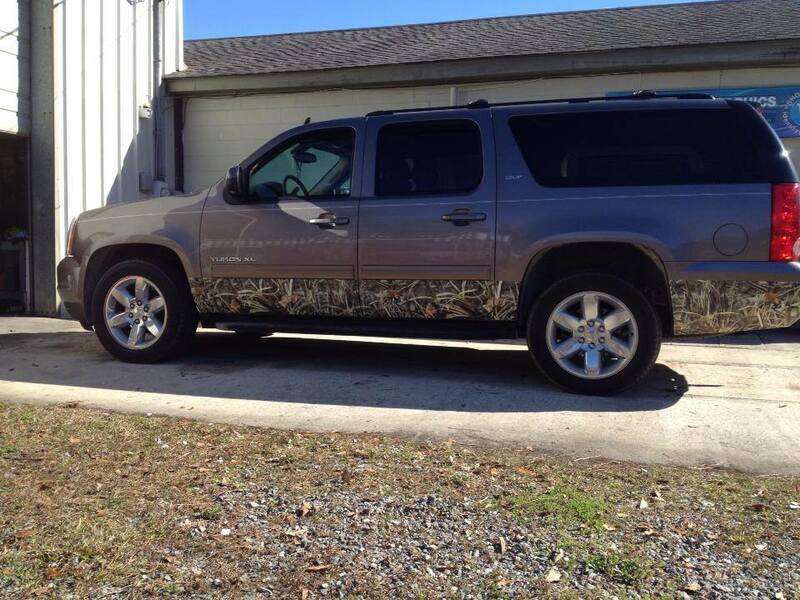 Differentiating your vehicle from all the other ones out on the road can be difficult to do. 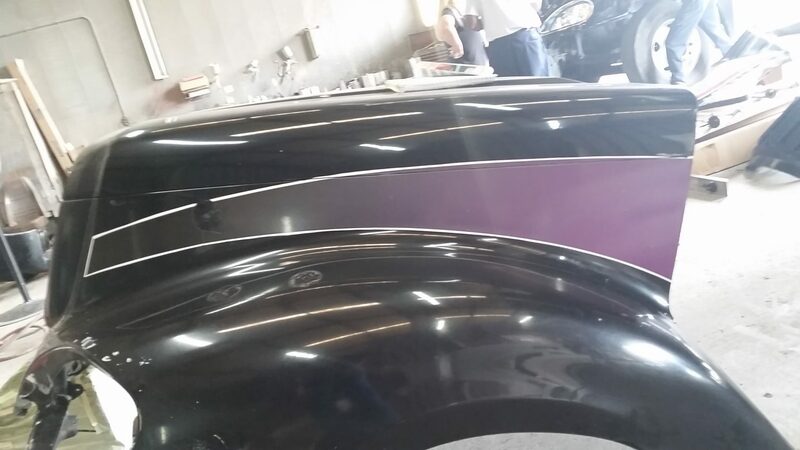 Unless you’re willing to fork over a bunch of money to paint it a crazy color, you might not think you have many options as far as setting your vehicle apart from the pack goes. 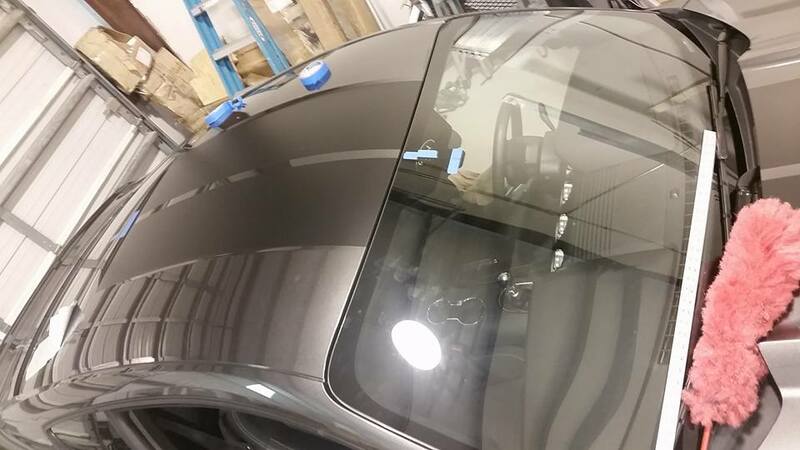 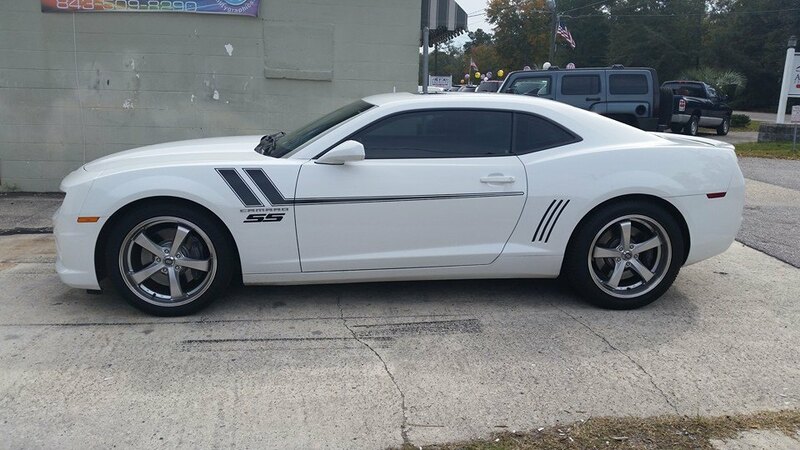 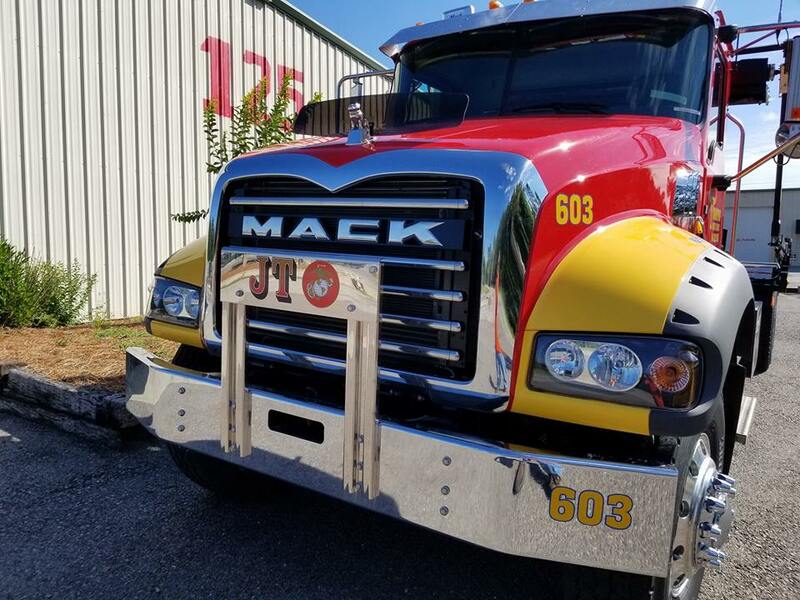 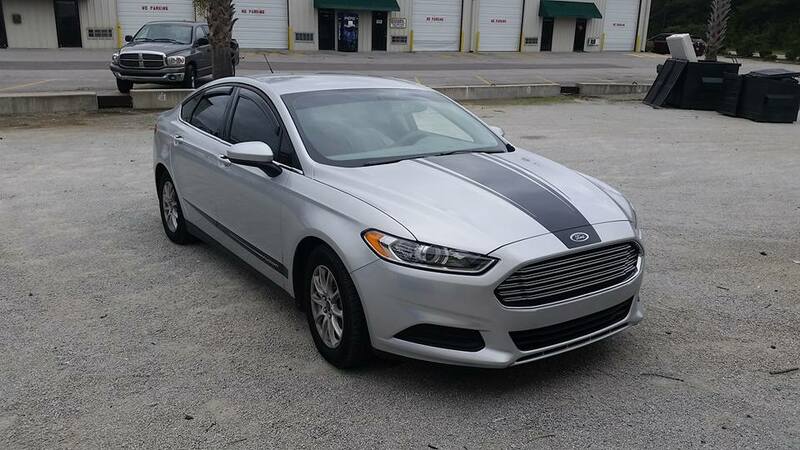 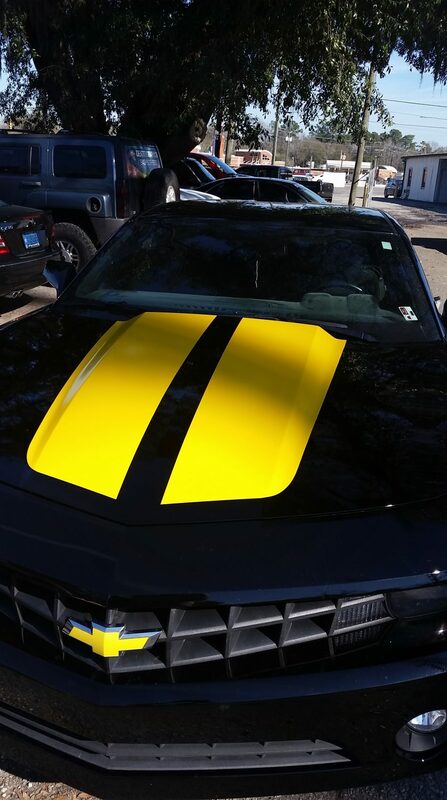 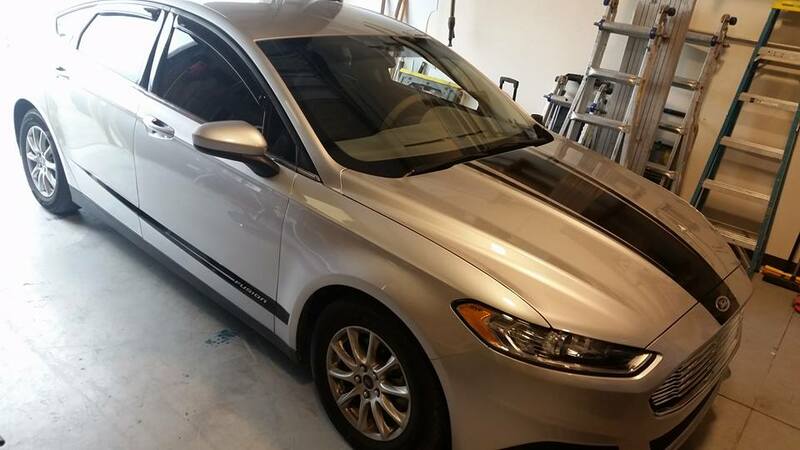 However, Identity Graphics offers a more affordable option to those in search of auto restyling; we have color change wraps, custom stripes, and custom graphics for cars in Summerville and Charleston, SC that will transform the look of your vehicle. 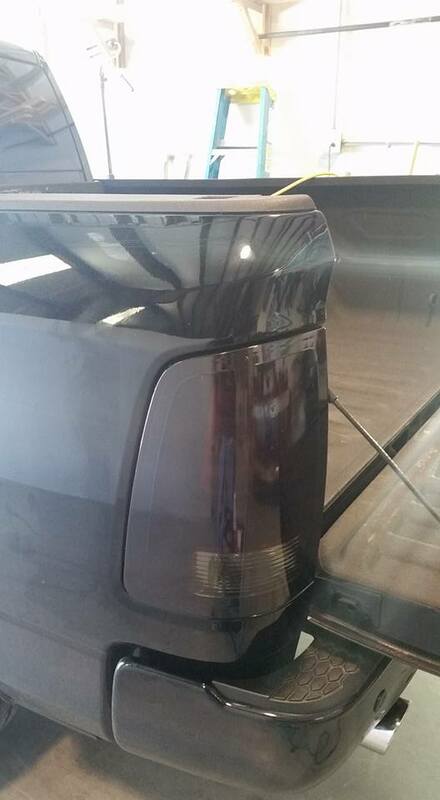 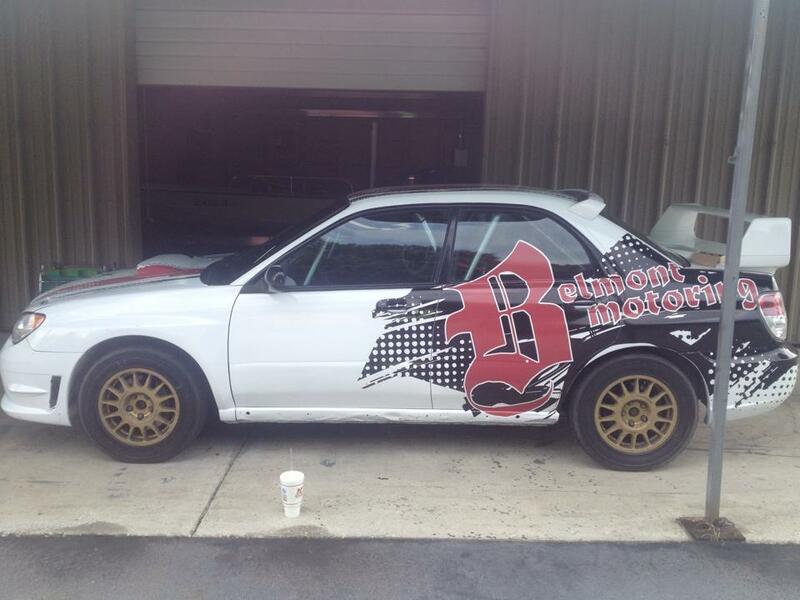 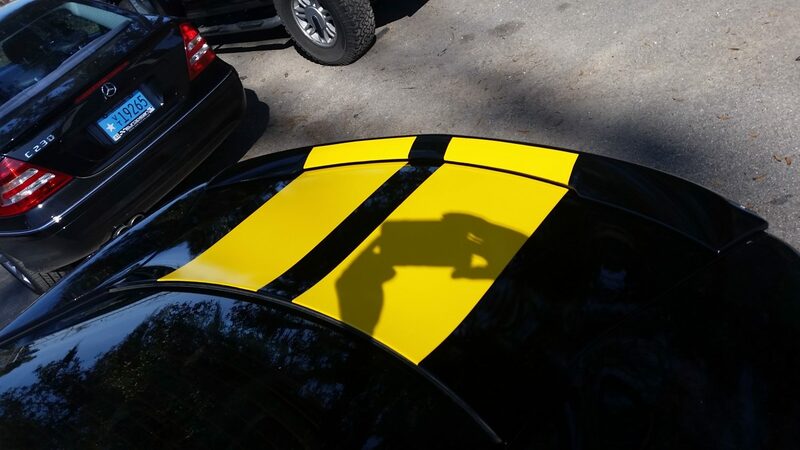 You won’t even recognize it once you’ve had custom racing stripes or decals for cars put on the outside of it! 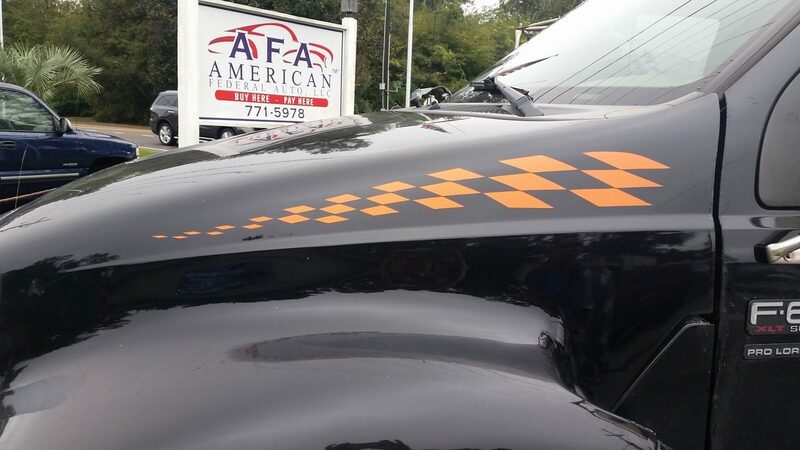 Over the last decade, we’ve done auto restyling on cars, trucks, SUVs, and even heavy-duty trucks. 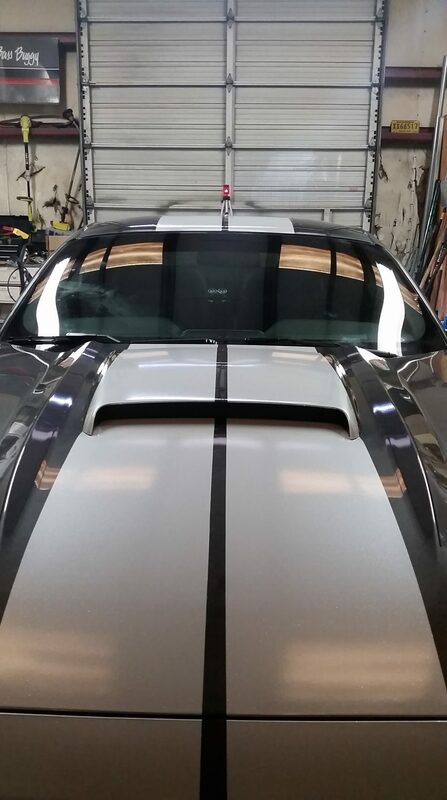 Whether you want to add a simple graphic for cars to your sedan or put something more outlandish on your SUV to really make it stand out, we’ll handle every aspect of your custom auto graphics installation. 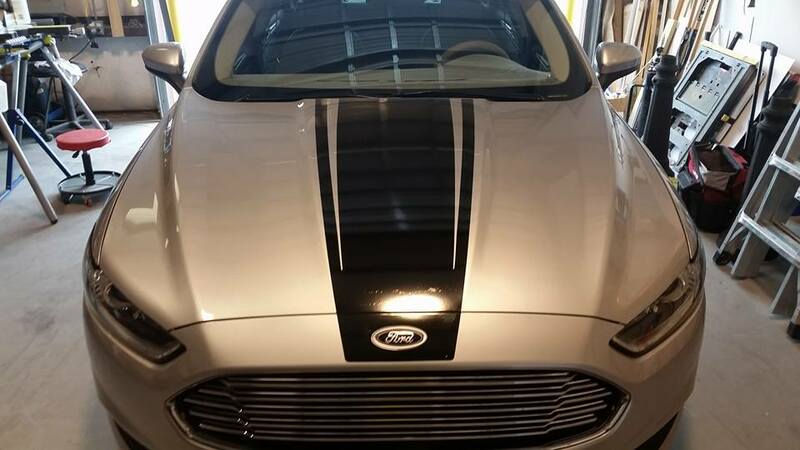 We can show you some options that we have in stock or listen to the ideas you have for your auto restyling and turn them into a reality. 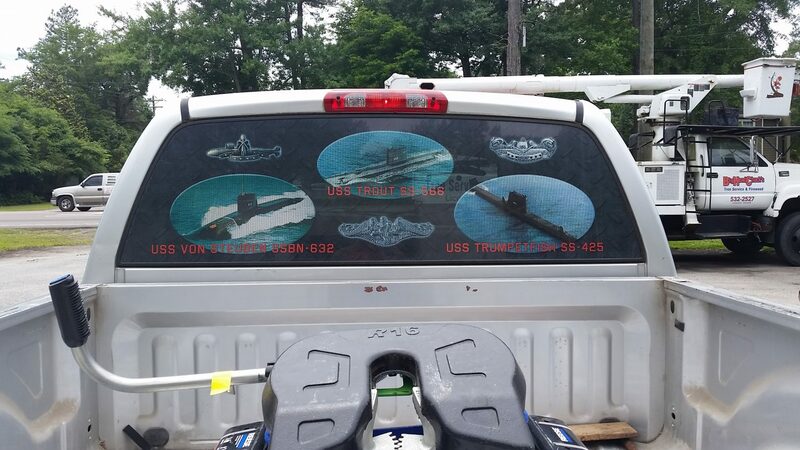 Our custom graphics for cars are an excellent way to make your vehicle unique. 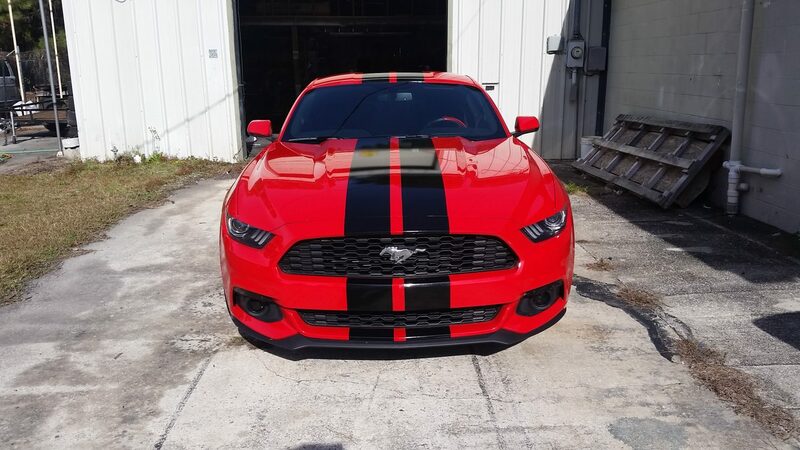 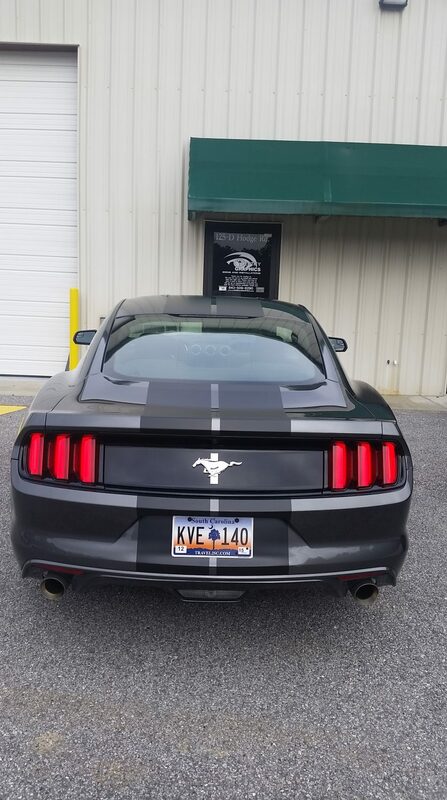 You’ll turn lots of heads out on the road when you have custom racing stripes and decals for your vehicle. 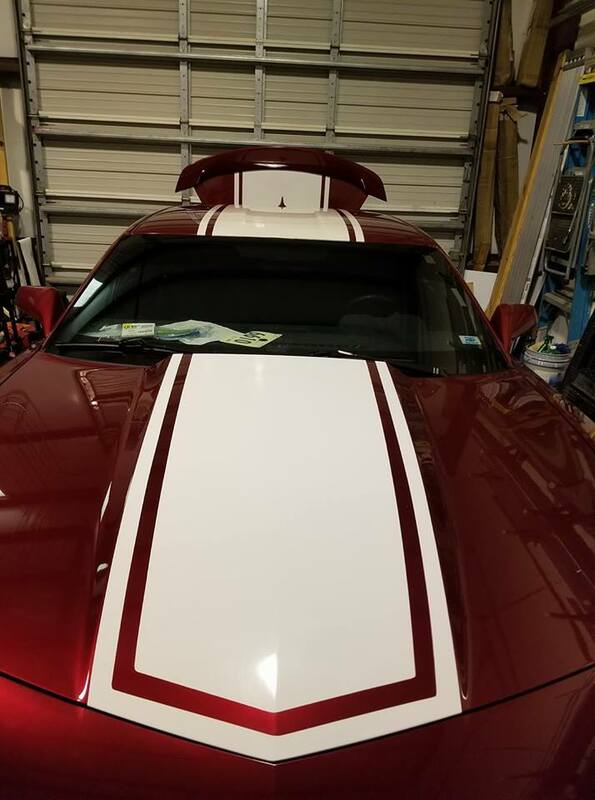 Identity Graphics has the experience it takes to bring an auto graphic to life once it’s on your car and make it look like it belongs there. 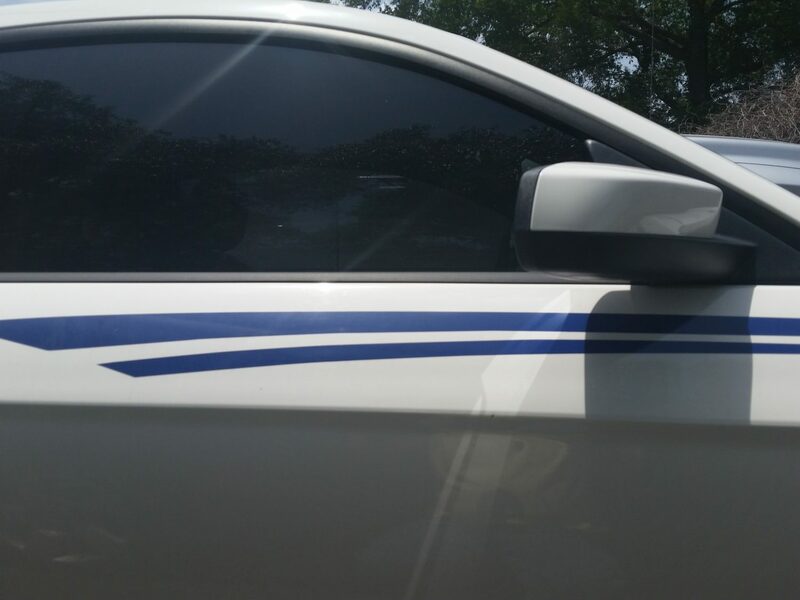 Check out some of the graphics for cars we’ve installed in the past here. 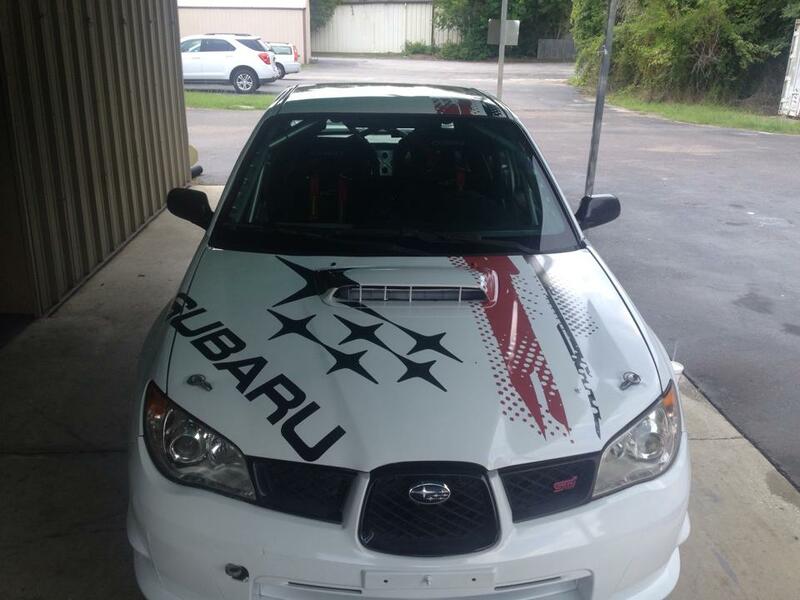 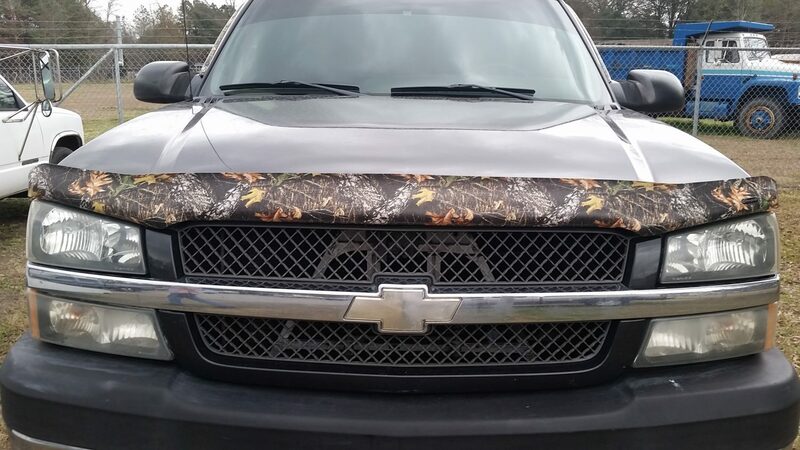 Let us know if you’d like to add custom graphics for cars to your vehicle by calling 843-879-3985 today.